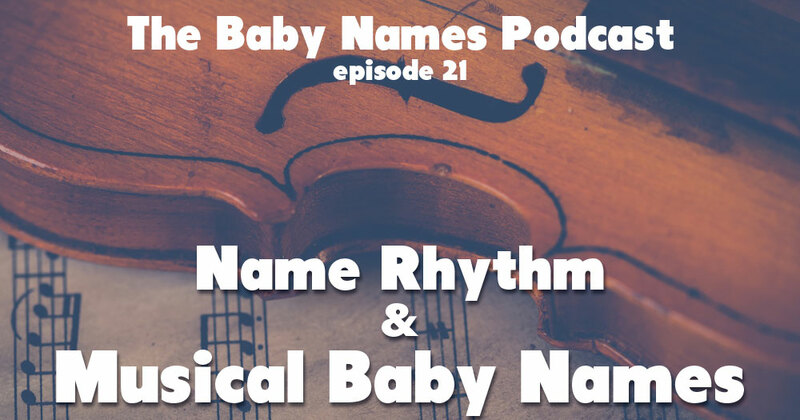 Jennifer and Mallory discuss name rhythm and baby names derived from musical notation, musical instruments, and musicians! Also: recent celebrity baby news and baby names Q&A from our listeners! Kinga, Jacek, Piast, Henio, Bartosz, Ola, Cadence, Aria/Arya, Melody, Harmony, Clef, Coda, Reed, Belle, Viola…and more!